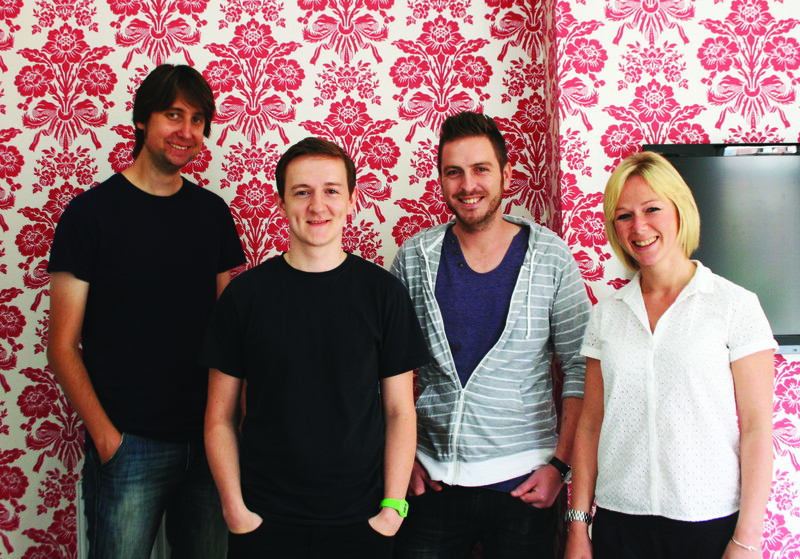 Manchester-based creative agency The if agency has appointed four new members of staff. In its account management team, Lucy Banks joins from BJL as a senior account manager and will be responsible for client management across a number of the agency’s retained brands including Chef & Brewer and Paddy Power. 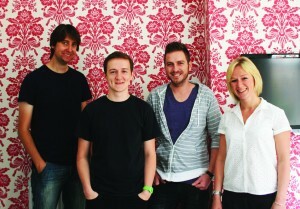 Joe Dawson moves from TBWA Manchester to become a junior account manager. He's worked previously at Mediacom and MEC. The agency's creative team, meanwhile, has been bolstered by Ian Downward, a Mac artworker with 12 years' experience, and Kev Darton, who joins as a senior designer. Darton has held positions at Language Brand Communication and The Raft.